Birthday cakes croydon, celebration cakes Caterham. Gluten free available. Cupcakes delivered Croydon. A mum to 2 beautiful twin girls, baking from home has allowed me to work around them. 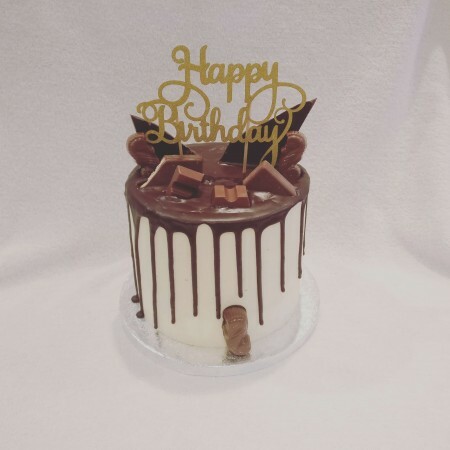 I started baking birthday cakes and celebration cakes for friends and family; my business just grew from there. 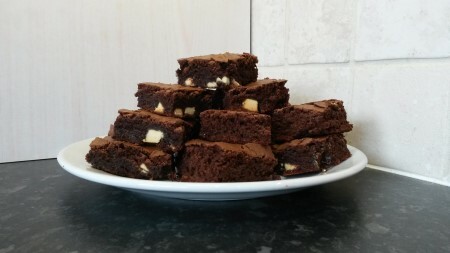 As a fully registered and insured baker I enjoy trying out new recipes for my work colleagues each week. 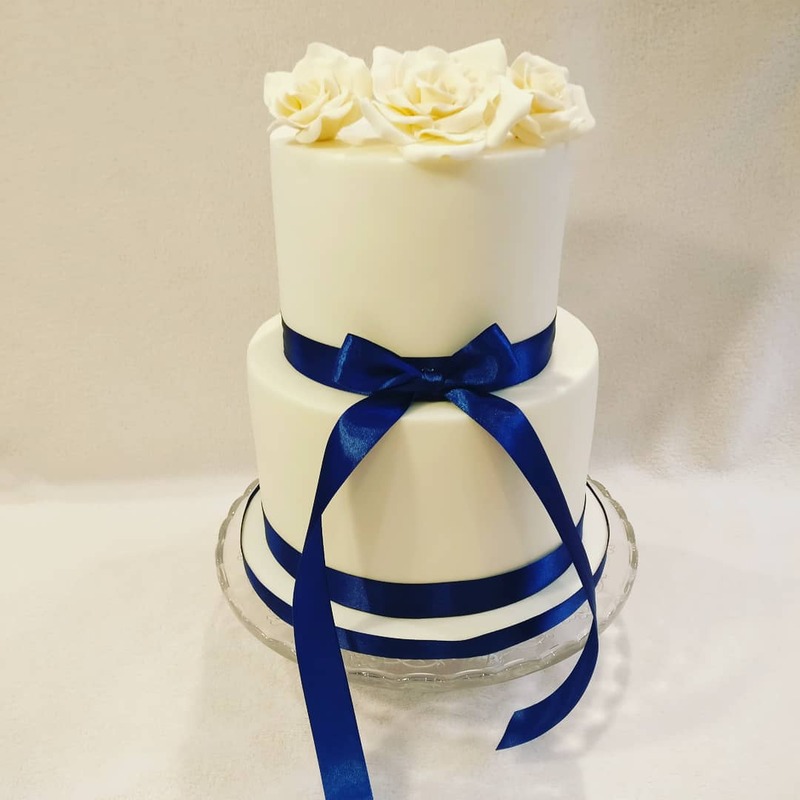 My greatest baking achievement has to be my wedding cake; a 4 tier cake with handmade roses and petals. 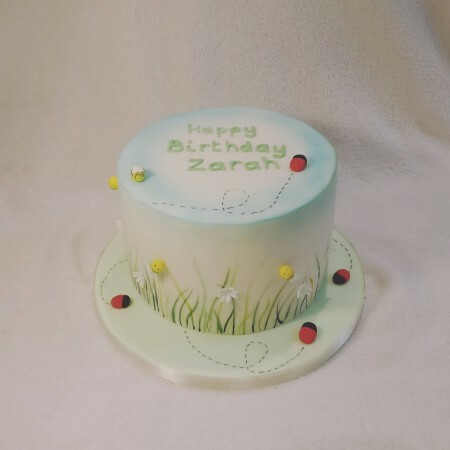 I am able to create delicious cupcakes, traditional cakes, scones, and brownies to suit all occasions, ideal for birthdays, weddings, corporate events or just because! Based in Croydon, I hand deliver to Caterham, Sutton, Croydon and surrounding areas. All prices shown include delivery. 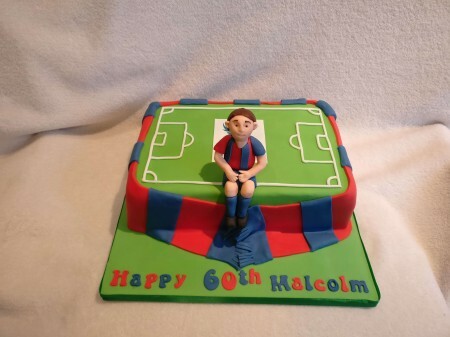 All cakes can be adapted to suit your preference.